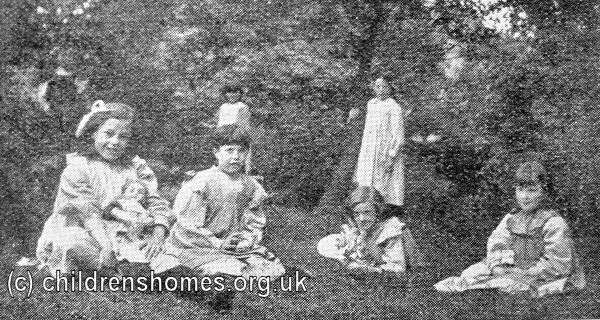 The St Christopher's Home was opened by the Waifs and Strays Society in 1905 at Hall Flat Lane, Balby, Doncaster. 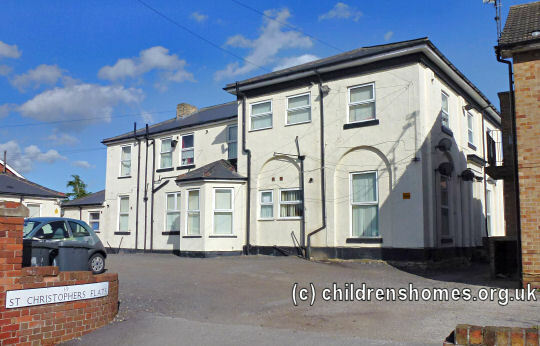 The property, a building formerly known as Old Hall, was purchased for the sum of £2,250. 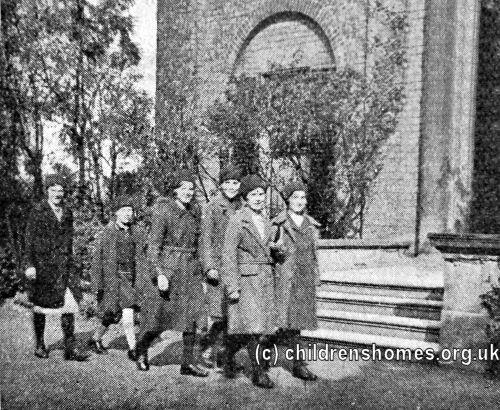 The home, which replaced the Society's previous Beckett Denison Home in Doncaster, was officially opened on September 23rd, 1905, by the Archbishop of York. 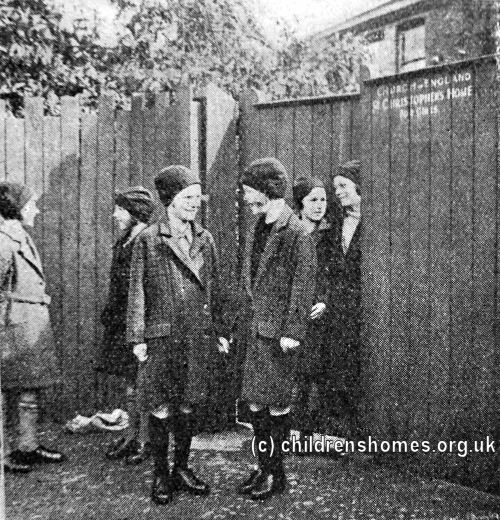 It could accommodate 25 girls, aged 7-16.